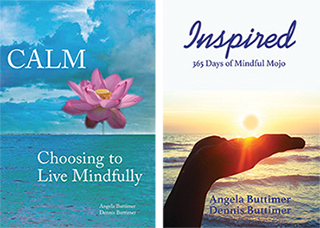 In this Living Better article, Dennis Buttimer describes the immense power of the mind and strategies you can utilize to access this power! Our minds are our best medicine. Invite us to speak at your next event!